Inclusion means health care workers and doctors can now diagnose someone with the condition. The year 2018 will see World Health Organization (WHO) adding an unexpected name to its list of mental health conditions. 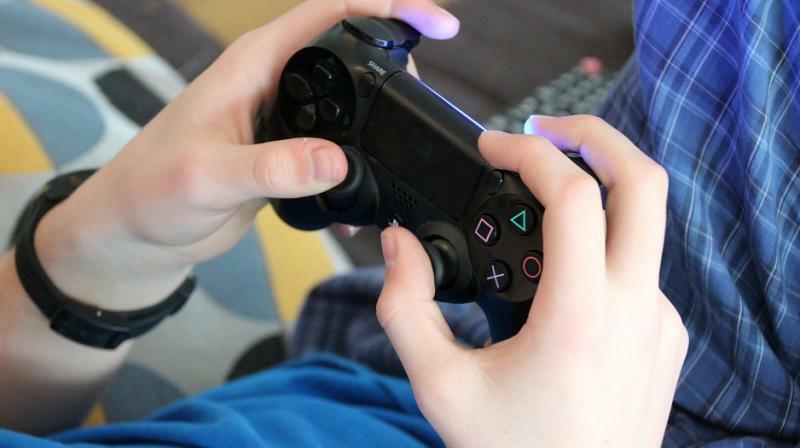 According to WHO, from next year, people who play an excessive amount of video games could find themselves diagnosed with "gaming disorder." WHO’s draft for its upcoming 11th update of International Classification of Diseases characterises gaming disorder as "a pattern of persistent or recurrent gaming behaviour ('digital gaming' or 'video-gaming'), which may be online (i.e., over the internet) or offline, manifested by: 1) impaired control over gaming (e.g., onset, frequency, intensity, duration, termination, context); 2) increasing priority given to gaming to the extent that gaming takes precedence over other life interests and daily activities; and 3) continuation or escalation of gaming despite the occurrence of negative consequences." The inclusion in ICD-11 means health care workers and doctors can now diagnose someone with the condition. However, not everyone who likes gaming has a problem. According to an article published in Forbes, plenty of people play video games without getting a diagnosis. Daphne Bavelier, a professor at the University of Geneva said, depending on the game, and how long and often you play it, video games can be a safe way of improving hand-eye coordination, enhancing problem-solving abilities, relieving stress, connecting people, and living out fantasies. However, according to her, it only becomes a problem when it causes "impairment in personal, family, social, educational, occupational or other important areas of functioning." With increase in popularity of video games, addiction has also become a problem. The fifth edition of the Diagnostic and Statistical Manual of Mental Disorders (DSM-5) published in 2013, the disorder is most common in male adolescents 12 to 20 years old.